This month seen Belfast bakery French Village sign for an upgrade to Season 17. Since the business opened in 1981 the company have been on an upward trend growing into different sectors from a simple home bakery they now have successful wholesale and event catering divisions as well 2 separate restaurants opened in 2009 and 2016 respectively. 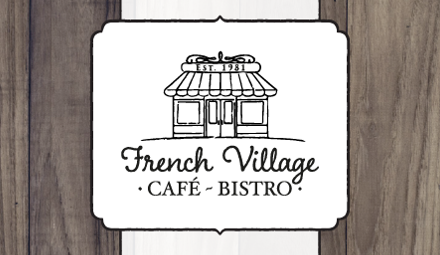 Key to the growth and success of French Village thus far has been the quality products and service they provide now they want to know more about the inner workings and performance of the business. With Season managing the day to day operations the company are freed up to do what they do best, produce the highest quality baked products. Gross Margin Analysis – The company currently use the Gross Margin Report in Season Office which offers key performance information. The upgrade to 17 will add a multitude of new filters such as the print profit greater than or less than filter. This will pinpoint customers / products or both where the profit margin is greater or less than any given percentage. All accomplished within a few clicks! Version 17 comes with the Gross Margin Grid which will allow operators to drill down to the information on screen rather than having to print a static report. Operators can add or remove visible information from the screen using the new field chooser making viewing the gross margin report even more accessible. All this information can be exported easily through the click of a button, Season gives businesses complete visibility and control. The Gross Margin Report isn’t the only performance management tool the company can look forward to using. They will also have access to see information like who has stopped buying from them, complete trend analysis, see best / worst performing customers and products, in depth credits report and more. Another key area for the business is during Sales Order and Purchase Order processing. With Season 17 the company will have access to our most comprehensive SOP & POP tools to date ensuring accuracy and that sales teams can meet and beat their targets. Features such as complete order history, user definable product auto search, fast repeat orders, credit control info during order entry and more Season will ensure that these key processes are efficient, user friendly and 100% accurate all whilst reducing the paper trail. The upgrade will also ensure the company are ready for further growth moving forward. Season 17 will support the online suite of products including their tablet functionality. Two areas identified for future implementations are the Factory and on the Road. With the upgrade to 17 the company can now get the solution for other areas in the business including Traceability, HACCP, Recipe Management, Processing with yields and costings, Labelling, Intake, Despatch, Van Sales and Delivery plus much more. 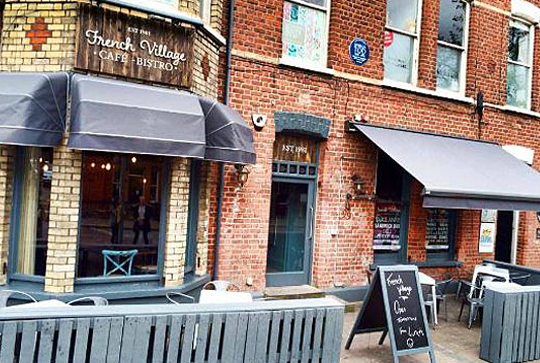 We would like to take this opportunity to thank the staff at French Village Bakery and we are excited to be a part of what has already been a lofty but successful journey.